In Western Europe, you’ll find France, an incredibly historic and gorgeous country with a lot to offer. Like many countries the world over, France has a large population of people who love football, along with people who enjoy placing wagers on sporting events. Combine the two, and it’s no wonder that people in France like to place bets on their favorite football games. We’re going to go over some of the things you need to know if you’re thinking of betting on sports with real money. Everyone has different experiences and difference personalities, so some of these tips might seem like common sense to you, but they’re still important to keep in mind. Netherlands international Nigel de Jong has left Galatasaray by mutual consent to join German side Mainz 05 this month. The Dutchman, who has previously represented Manchester City, joined the Bundesliga outfit on a Bosman move until the end of the season. Speaking on the club's official website, he said: "I like Mainz's story, the club has established itself in the Bundesliga off its own back. I want to help the team and the club achieve its aims this season. I'm really pleased to be back in the Bundesliga, one of Europe's top leagues." Mainz survived a relegation playoff courtesy of only goal difference to Werder Bremen last term, and they appear set for another tough ride as they are only two points adrift of the drop zone. De Jong is now past the prime of his career, but he will rest assured provide more solidity in central midfield, which Mainz have struggled to control the game. Turkish giants Galatasaray could reportedly rival the likes of Besiktas and Valencia in the pursuit of Manchester United contract rebel Marouane Fellaini. The Belgium international is said to want a significant increase on his current £80,000-a-week wages, and this has stalled discussions over a suitable extension at Old Trafford. According to The Sun, Galatasaray manager Igor Tudor has set his sights on bolstering his midfield ranks after guiding the club to the top of the summit, although they failed to progress beyond the second qualifying round of the Europa League where they lost to Swedish side Ostersunds. 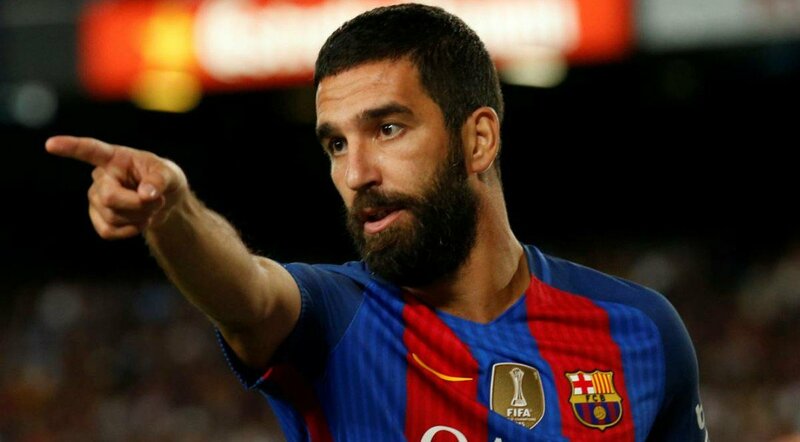 Galatasaray head coach Igor Tudor has revealed the club's intention to re-Arda Turan, although they are yet to restart contract negotiations with Barcelona. The attacker has played no part for the Catalan giants since the start of the season, and he looks certain to leave Camp Nou in the New Year. Speaking to BeIN Sports Tudor said: "Arda is a great player and one of the most important players in the history of Turkish football. Yes, I would like him to come to Galatasaray. There is a lot of talk about Arda, but since last summer we have not spoken again." Earlier in the summer, Turan was also linked with a potential move to Arsenal, but his representative snubbed talks of him leaving Barcelona in the near future. Turan has suffered multiple injuries since, and he does not stand much of a chance of making a comeback unless the club suffer an injury crisis of their own. 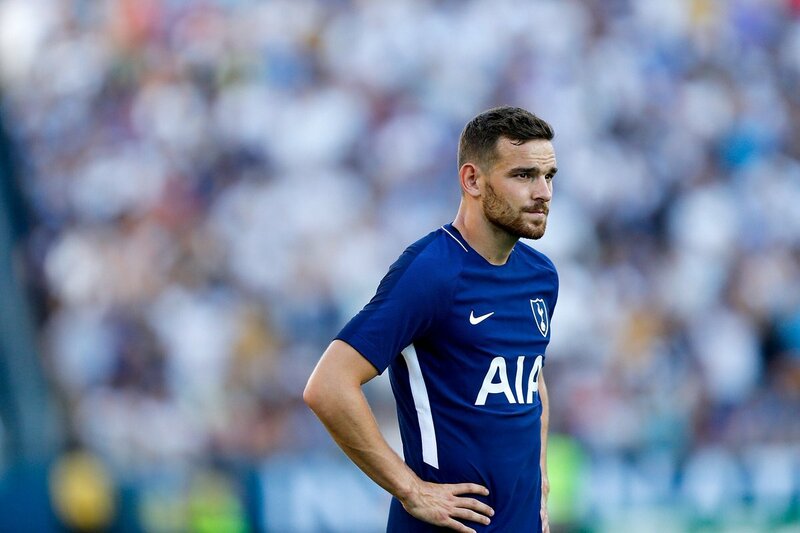 It would be fair to suggest that Vincent Janssen needed to leave Tottenham Hotspur this summer. The Dutchman, who joined the English side for an estimated £18.5 million fee in July 2016, failed to inspire confidence during his brief stint at White Hart Lane but he looks to be much more settled since joining Fenerbahce on loan earlier this year. He has featured in seven Super Lig games so far this season, scoring two goals in 454 total minutes of football in Turkey’s top flight. Perhaps surprisingly, he has completed the entire 90 minutes just twice this campaign – most recently in Fenerbahce’s 3-3 draw at home to Kayserispor at the end of October. 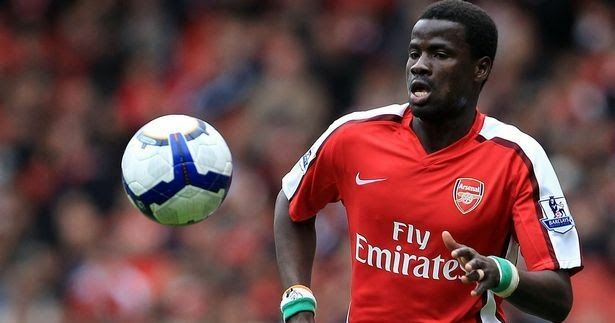 The agent of Emmanuel Eboue has hit back at claims that the full-back has been infected by an HIV virus. Concerns over the right-back's health were initially raised on Sunday after his representative TekinBirinci took to social media to state: "Unfortunately [it] is true that we are facing some medical problems about Eboue. He will go to England… so we will know how serious it is." According to Goal Turkey, the issue was diagnosed earlier in the summer after the former Arsenal star underwent a medical with Turkish Cypriot outfit TürkOcağıLimasol in the summer. However, in a recent interview, Birinci has refused to confirm the reports citing that no official diagnosis has been made. 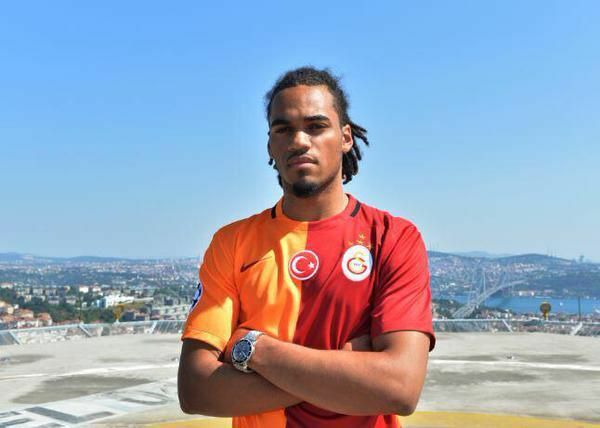 Manchester City defender Jason Denayer has rejoined Turkish giants Galatasaray on loan for the second time. The Belgium international previously spent the 2015/16 campaign with the Istanbul outfit where they went on to win the Turkish Cup. Denayer has failed to single appearance for the Citizens since graduating from the academy and he will now have to adjust with another loan stint away from the Etihad. The versatile defender has also had temporary spells with the likes of Celtic and Sunderland, and he is said to have snubbed a move to the former in order to return to the Super Lig. 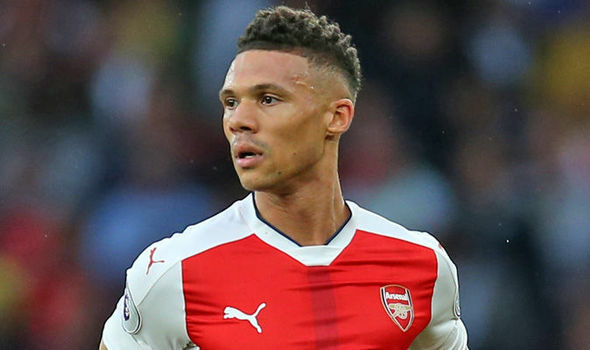 Istanbul soccer giants, Galatasaray are reportedly looking forward to signing Arsenal left-back, Kieran Gibbs for £4m. However, the Gunners believe Gibbs is worth more than that price and are expecting a price closer to £10m for the 27-year old defender. Gibbs, whose contract with the North London club is remaining just a year, had initially been linked with Watford and West Brom, with both the Gunners’ asking price and his definite wage demands said to be delaying any further discussion with both clubs. ARSENAL TO DISPATCH ELNENY TO TURKEY? Arsenal are reportedly set to sanction a deal for Egyptian international Mohamed Elneny to Turkey. Super Lig giants Galatasaray are in talks with the Premier League side over a possible deal for the midfielder. Reports in Turkey claim the deal could be completed soon. 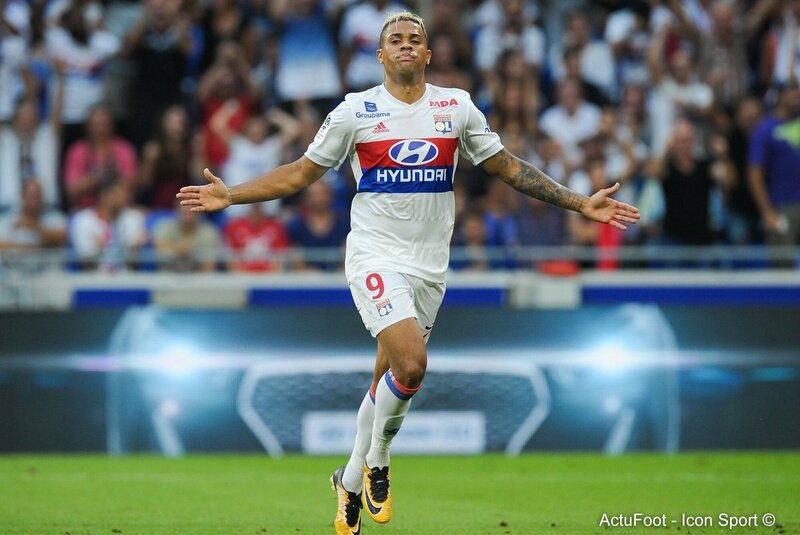 The African soccer star would be making way as part of a clear-out following the FA Cup champs fifth placed finish last term. The lack of Champions League football means some changes and Elneny is a casualty. Elneny could have joined Galatasaray since January 2016 but the deal never happened. The deal could be wrapped up in the following weeks. Read more about ARSENAL TO DISPATCH ELNENY TO TURKEY? Is Wesley Sneijder´s time in Galatasaray over? Wesley Sneijder arrived to the Turkish outfit Galatasaray on January of 2013 for a transfer fee of around €8 million. The Dutch midfielder completed his transfer from Italy to Turkey and despite reaching the final stages of his career as he was 29 years old; Sneijder had a lot to prove. Read more about Is Wesley Sneijder´s time in Galatasaray over?